No, we are not stopping production of a product, we are simply going to re-name and describe it better! When I began the Annie’s Goat Hill Handcrafted Soap journey I was a a soap-maker, one that only wanted to make soap. It was my passion. Period. 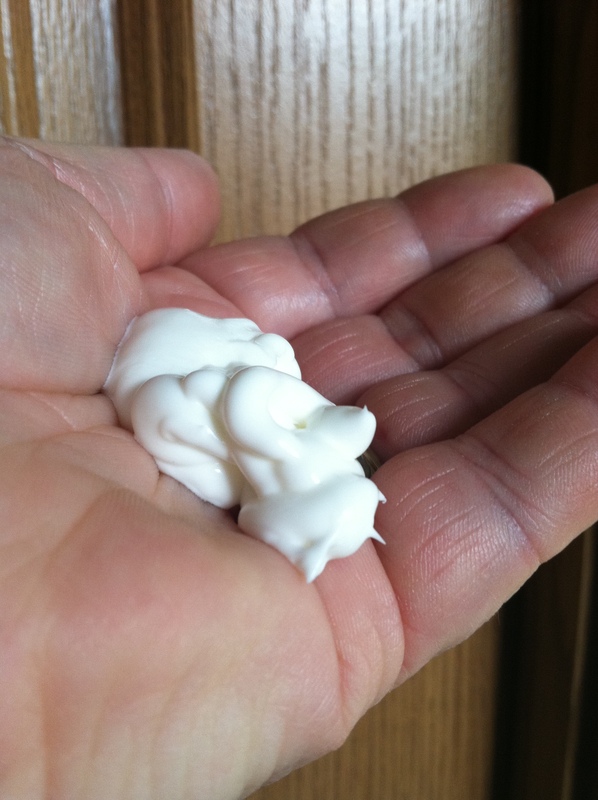 After a few months of initial soap sales we decided to purchase a goat milk lotion base. We were not happy with it. Our thoughts, lotion manufacturing would be too difficult. Well, we were wrong. It was not easy, but it was not impossible either. We did end up changing our original simple lotion formula a number of times (at last count, 8). The final formula change included adding nourishing ingredients like jojoba oil, aloe vera and raw shea butter. It was divine. But, as hard as we tried, there was no thinning the end product down to a lotion consistency. The lotion seemed to have a mind of it’s own, and now, we feel it was stubborn for a reason. To make a long story short, we are updating our goat milk lotion description to what it really is, goat milk body cream. It is thick, creamy, and loaded with whole ingredients that make it beautiful. So, there’s the rest of our story…see you next time!